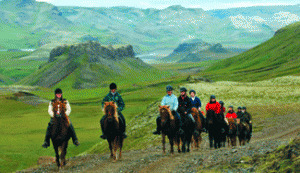 Ride strong Viking horses throughout Iceland on short or long equestrian vacations that mix horse riding with Iceland’s top sights including the Golden Circle and cultural immersion adventures like horse round-ups and horse drives. 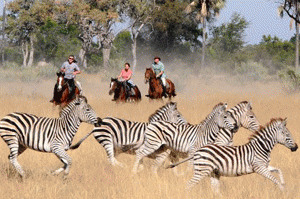 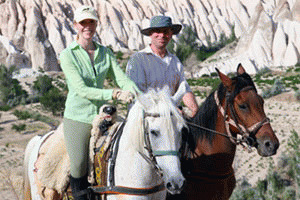 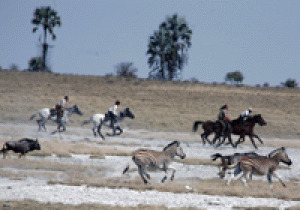 Botswana Limpopo Valley Horse Safari in the Tuli Block, an area of great diversity, magnificent vistas, ancient civilizations and dramatic rock formations bordered by the great Limpopo River in the south. 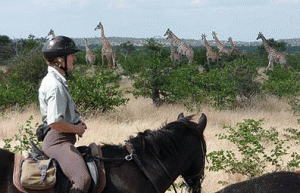 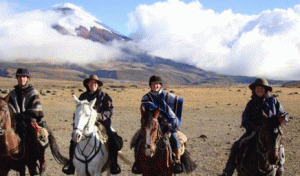 If you want to view elephants, wildebeest and other wildlife, then these horseback safaris are for you! 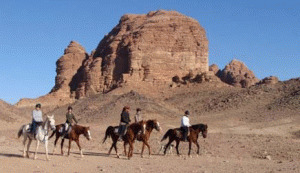 Jordan Horse Riding Holidays through the Wadi Rum Desert on Arabian horses. 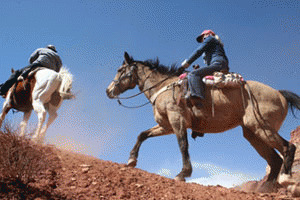 Camp out under the stars, visit Petra, snorkel in Aqaba and more on this horse adventure in the Middle East.